Your office is much more than a space for work. The interior your employees walk into every morning is the foundation for promoting efficiency and employee happiness. You can hire a fancy office interior design company, pore over images of today’s trendiest offices, and dismantle every cubicle in site, but unless you have real insight into the way your office’s spaces are used, your efforts to create the spaces your employees actually need is just a guess. 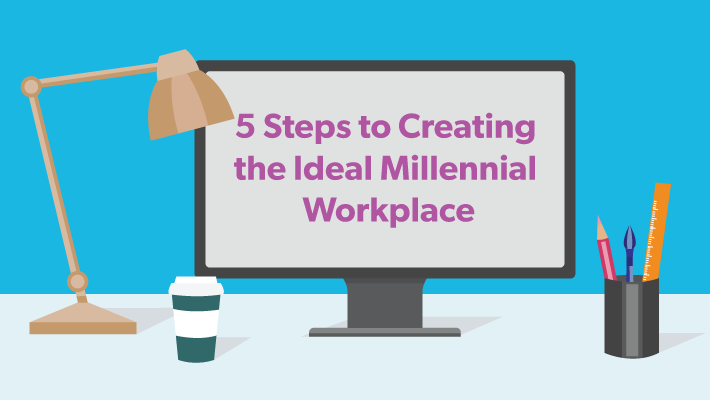 Millennials have fully infiltrated the workforce and they’re changing it … for the better. 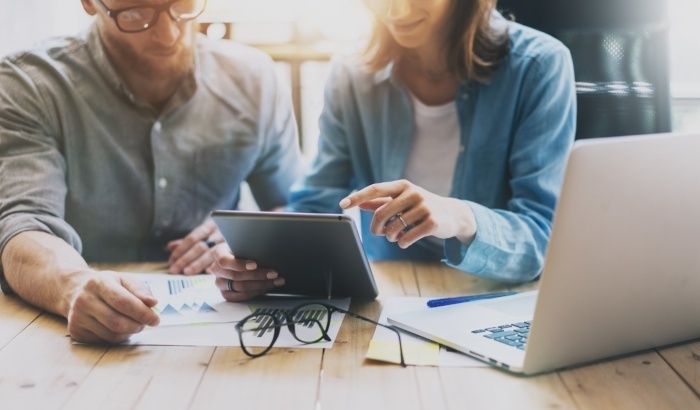 Once seen as an entitled, overly coddled generation, employers have come to realize that in fact, this rising generation of workers and leaders is deeply committed, socially connected, and incredibly productive. Never before has a group of people been more inundated with technology throughout the entirety of their lives. As a result, they think differently and expect more. Humans are a curious bunch. Throughout our storied history, we’ve often modeled our behavior off doctrines for decades, if not centuries, before questioning why or setting out to disprove them. These myths and superstitions have led to what today we would consider ridiculous behavior or foolish beliefs; like avoiding cracks in the sidewalk, not handling toads so as not to get warts, or imbibing in the hair of the dog (both literally to heal that dog bite or figuratively to heal that hangover). 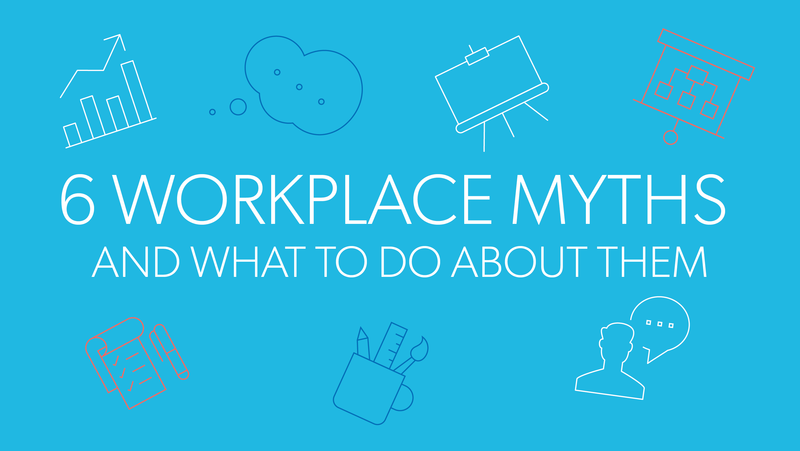 Just as placing some hair of the dog that bit you into your dog bite (and cracking that beer first thing in the morning) isn’t going to cure your wound (or your pounding headache), there are a number of myths that pervade your office that may actually be doing more harm than good. Many of these office myths might make sense at first glance, but result in some surprising consequences that hamper productivity and employee morale. Superhero. Police officer. Firefighter. Service member. 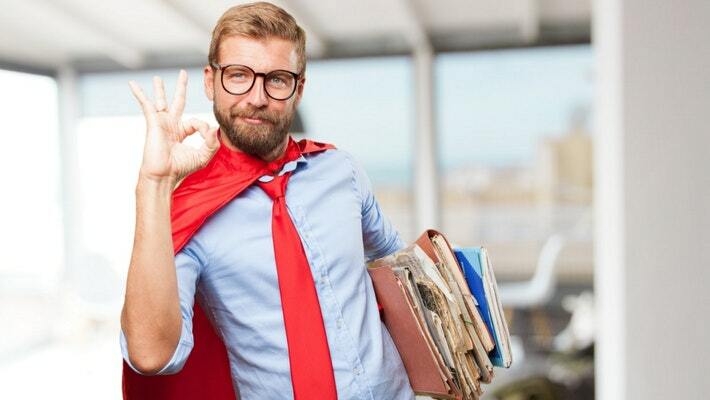 Meeting room hero? If you're reading this blog post, your childhood dreams of heroism aren't as far off as you might think. Here are our three steps to becoming the hero of meetings by eliminating tediousness and boosting productivity for all.